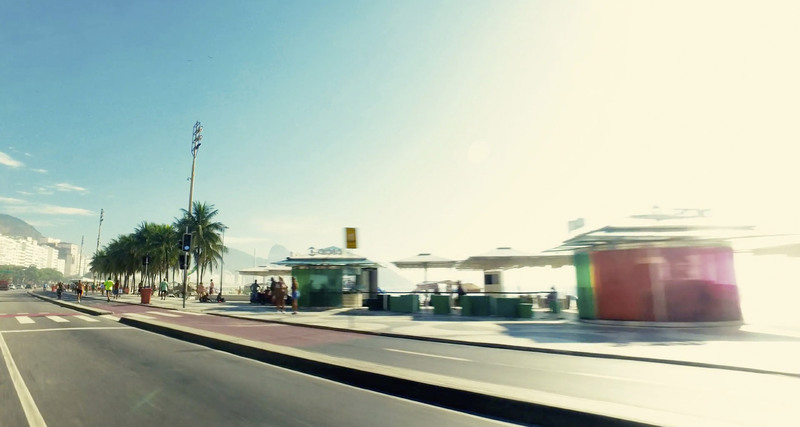 ipanema2c | advertising agency wuppertal | vamos a la playa! We love to connect brands and people on many different levels. Therefore we develop strong ideas. Therefore we tell stories. Therefore we create EMOTIONAL ADDED VALUE. Therefore we work for our customers. Nowadays, buying decisions are made anytime, anywhere, through any medium. Thus, the more diverse the mix of information and distribution channels is, the more important it is to communicate as a brand – IN A CONSISTENT, CLEAR, VISIBLE WAY. We give SAMINA strategic ideas. We create added value for BNP Paribas. We provide a new dimension for DURIT. We create content for Schaefer Shop. We design a health store of the future for Bacher. We turn FRP into a digital law office. We emotionalize high tech for Medtronic. We make you more successful. We are not restricted to particular branches. We are not restricted to particular channels. It makes no difference to us if we take care of brands in their entirety or in individual disciplines. We as your partner in all communication issues carry out CONCEPTS THAT ARE AFFECTING SUCCESS. To make you reach your aims.